Montana rock shines when it's wet. It's brilliant color really shows off in our rainy climate, great for dry creek beds and as an accent to pathways and flower beds. 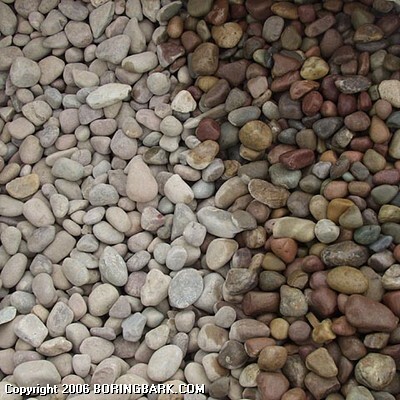 Ranging in size from pea gravel to boulder.